Dr Jennifer Wiseman is the American astrophysicist recently appointed as senior project scientist for the Hubble telescope at Nasa's Goddard Space Flight Center. She is in the UK to give a lecture on exoplanets, the possibility of life elsewhere in space and humanity's place in the universe. Speaking on BBC Radio 4's Woman's Hour, she told Jane Garvey how astronomy was "something we do to inspire ourselves". 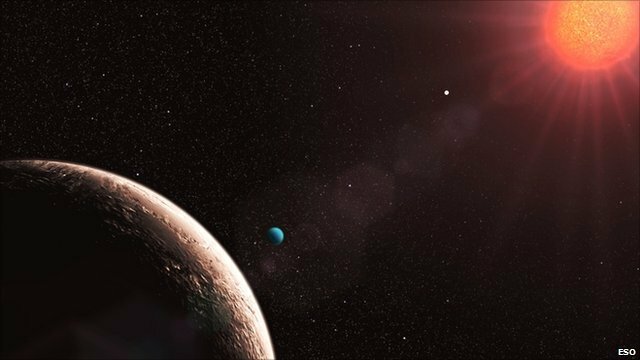 She added that there is a huge amount of curiosity about "other planets similar to Earth outside our solar system", and "if they could potentially harbour life".